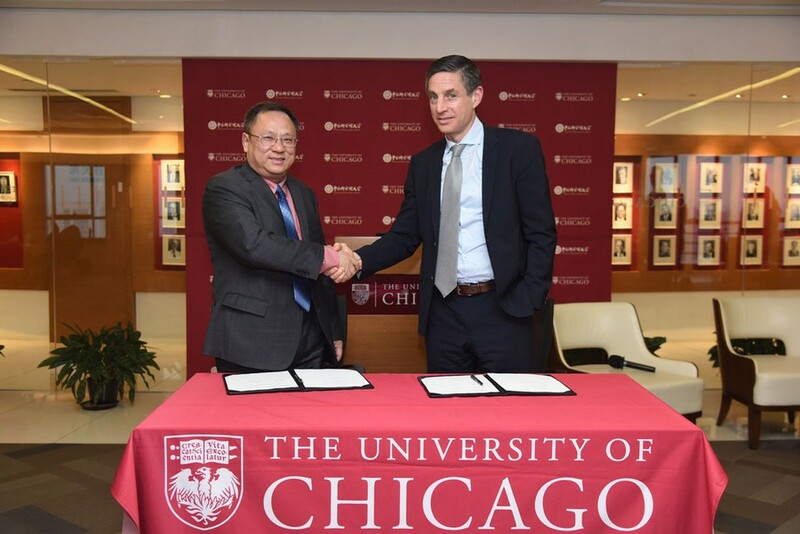 The Energy Policy Institute at the University of Chicago (EPIC) announced a new partnership with the University of Chinese Academy of Sciences (UCAS) to bolster their energy and environmental policy research efforts on Monday. EPIC recently launched the Air Quality Life Index (AQLI) in China, which is designed to measure the potential benefits of reducing air pollution by comparing them to increases in life expectancy. The AQLI was made possible by research coauthored by EPIC director and economics professor Michael Greenstone. Greenstone’s research analyzed China’s Huai River policy, which provided citizens of China’s Northern cities with free coal to heat their homes in winter months between 1950 and 1980. Life expectancies in these cities are 5.5 years shorter on average than in cities in Southern China; Greenstone and his coauthors found that this discrepancy can be attributed to air pollution from the burning of coal distributed through the Huai River Policy. The partnership between EPIC and UCAS will combine “the prominent engineering expertise of UCAS with the University of Chicago’s global leadership in economic analysis,” said UCAS President Shushen Li.